Fresh produce, free samples and #foodporn, need we say more? Back in the old days, there were food markets everywhere. The traditional market had fresh produce and local vendors where people bought all their goods, and came together as a community. Sounds pretty cool right? But where did these markets go? Many have stayed as historical sites abroad, but in America, the convenience and low prices of big box stores and grocery chains quickly overtook the local market. But now with the local farm-to-fork and organic movements, the local markets are making a comeback. This July, after much anticipation, Boston Public Market opened in the historic Haymarket district right on top of the T station. Moreover, Boston Public Market is a triumph for the community. Boston Public Market not only is a great place for foodies to hang out, get some great produce, and chow down on local fare, but it also supports people of all incomes. 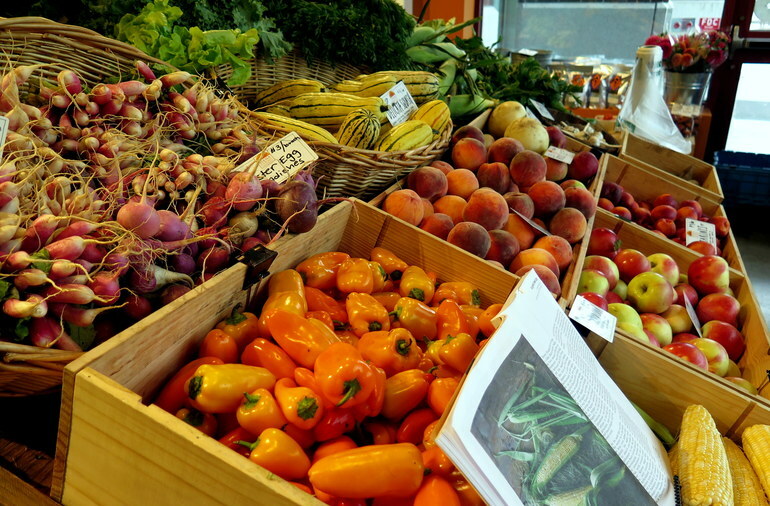 By accepting SNAP dollars and working with the City of Boston’s Bounty Bucks program, which matches SNAP funds dollar for dollar for shopping organic, local produce, Boston Public Market is making organic food accessible to all Bostonians. We all know what happens when you buy groceries while hangry. 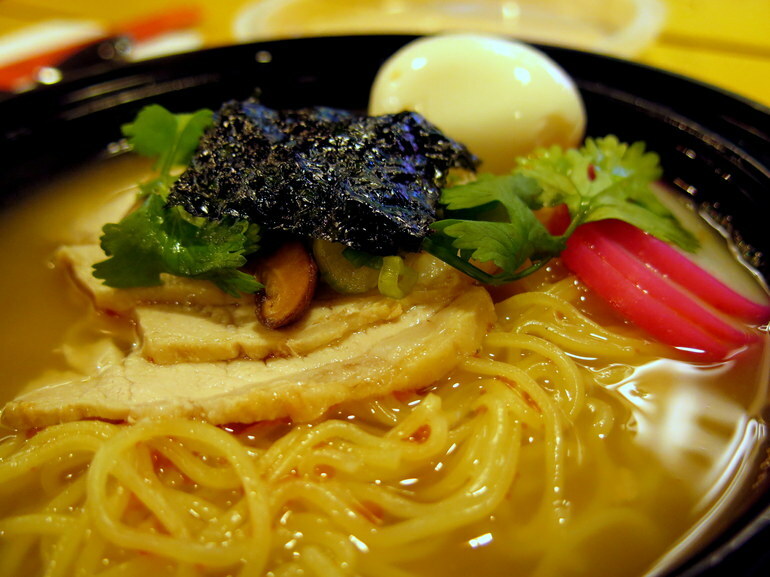 Take a seat and enjoy a steaming hot bowl of noodles from Noodle Lab, which brings its daily specials to the Market, like this Tonkatsu ramen. Though the beauty of globalization is that we can have any produce any time of year anywhere, this also means that true in season produce is rare. 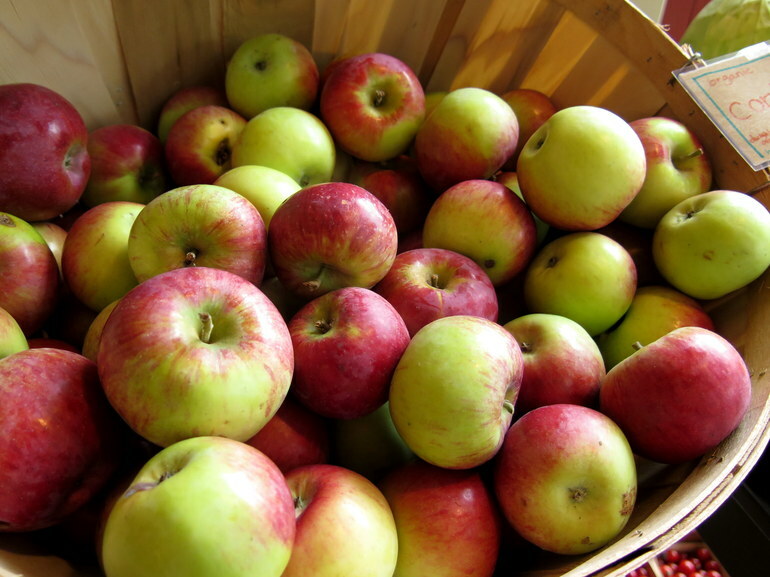 The fresh in season produce from our region is always the tastiest, like apples, in a New England fall. Find out ways to eat more apples here. If you need an energy boost from carrying all the groceries you’re buying at the market, stop by Mother Juice for a fresh pressed juice to boost your system. 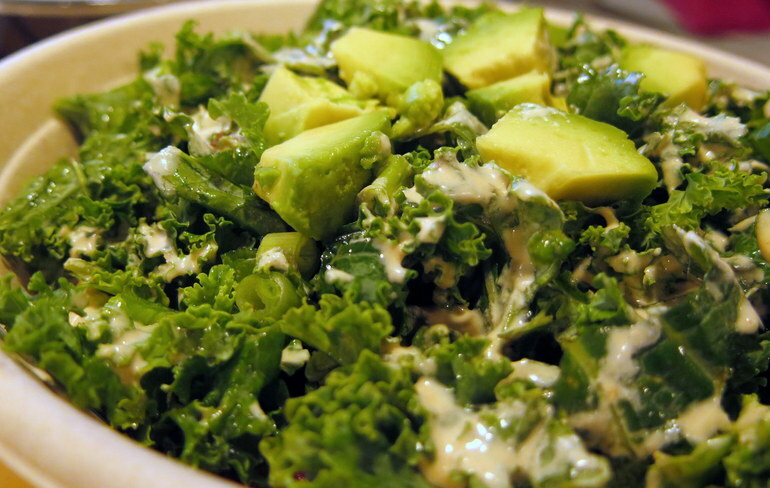 They also have a wide array of smoothies, açai bowls, and meals that are not only tasty, but also leave you feeling full and re-energized. 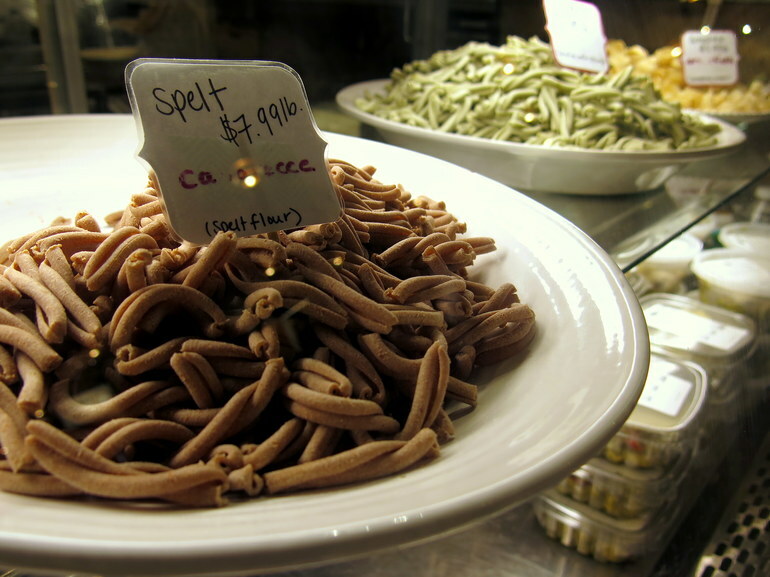 If you’re looking for culinary inspiration, Boston Public Market is the place to go. 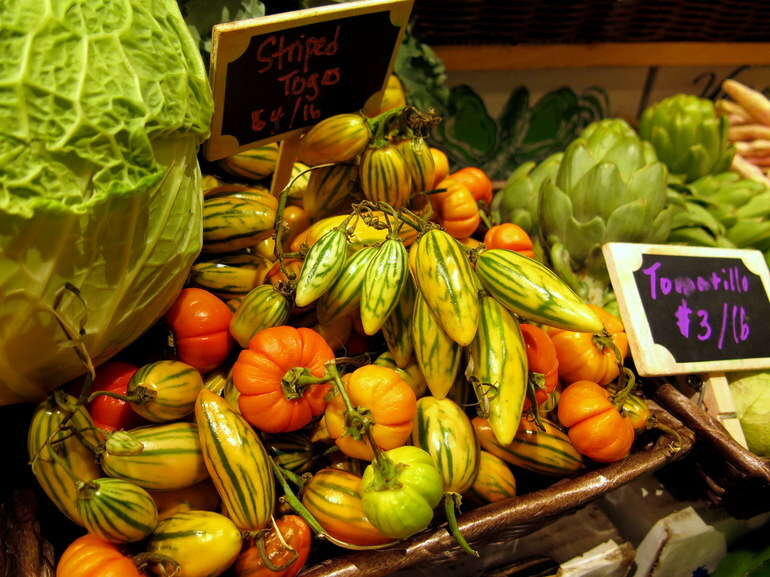 Browsing the aisles, you’ll see local produce that you would never come across in your local Stop and Shop like these striped togas, or mini, colorful eggplants. 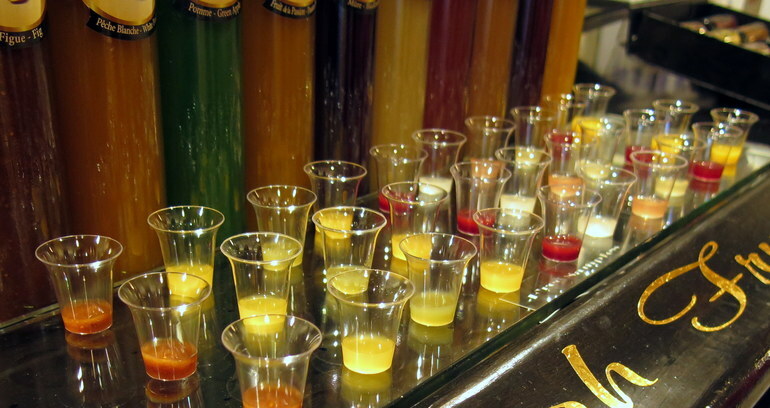 Many of the vendors have free samples. It’s like going to Costco but 100 times fancier and cooler. Yes, we said out of season produce, and yes, we just said seasonal produce before that. 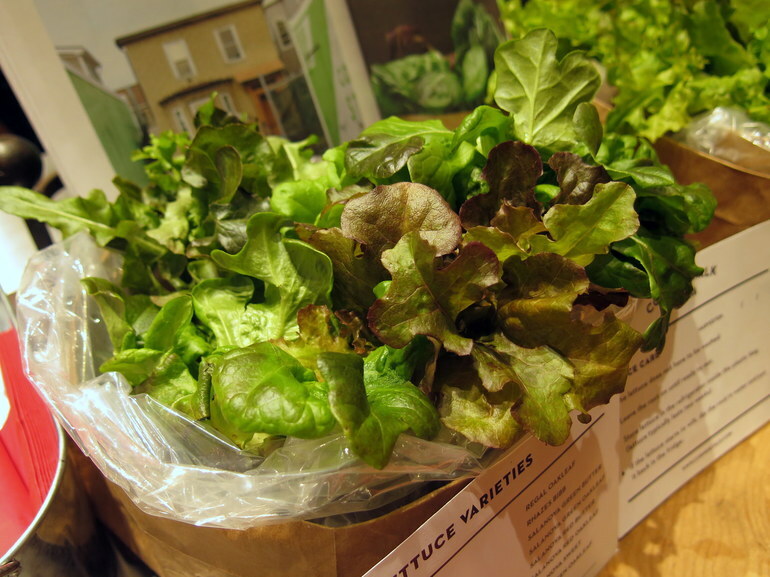 When you’re looking for local, fresh produce that’s out of season, inventive farmers have found ways to still grow things, like this lettuce grown in sheds in South Boston thanks to special UV lights, year round. Not only can you get apple cider donuts, but you can also watch the little munchkins get portioned, fried, and covered in sugar. These fresh New England favorites, among other apple goods, are made fresh daily for you right in the market for you to see. You can meet vendors who make ingredients you can’t find in Trader Joe’s, with products like like fruit vinegar, artisan cheeses, smoked fish, and fresh pasta all made by hand. 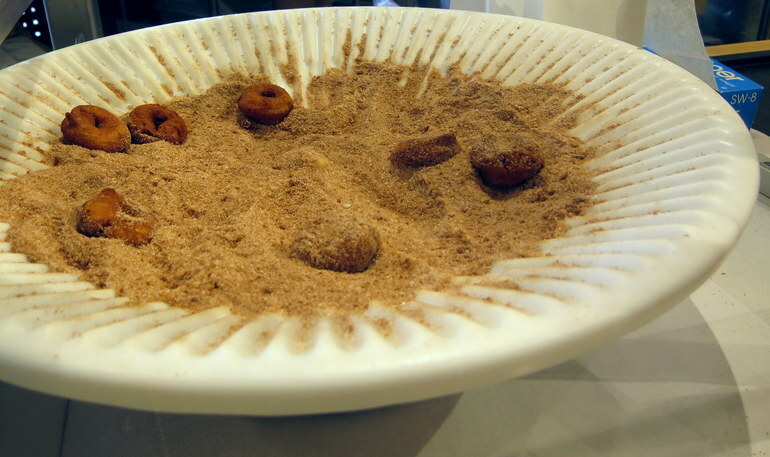 Try making your own pasta like this. 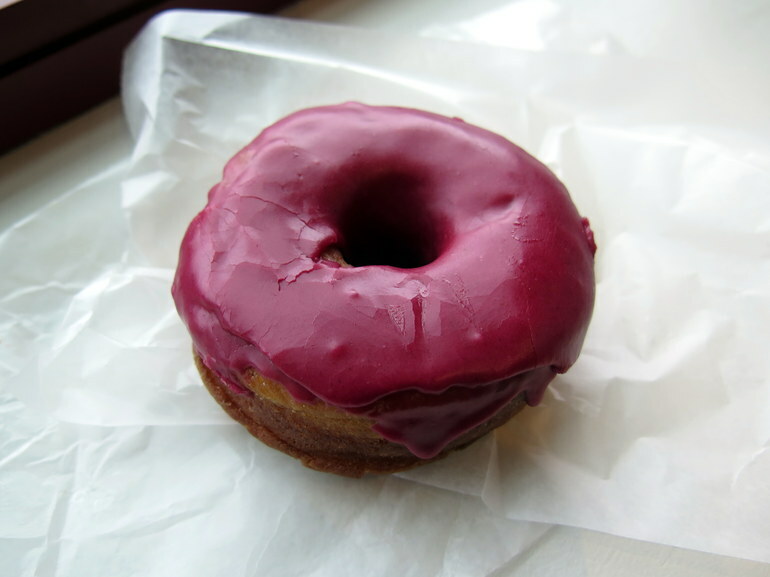 Try out some of Boston’s fanciest donuts, with flavors like hibiscus, sea salt bourbon, and the famed maple bacon without the trip to Somerville. 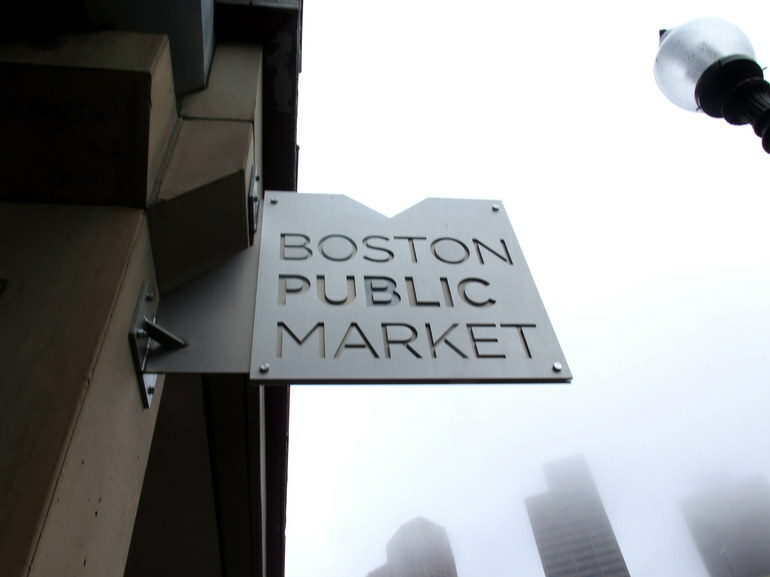 Boston Public Market has a variety of classes, demos, and meet and greets to learn new concepts and meet local chefs. Some are even for free — check them out here. 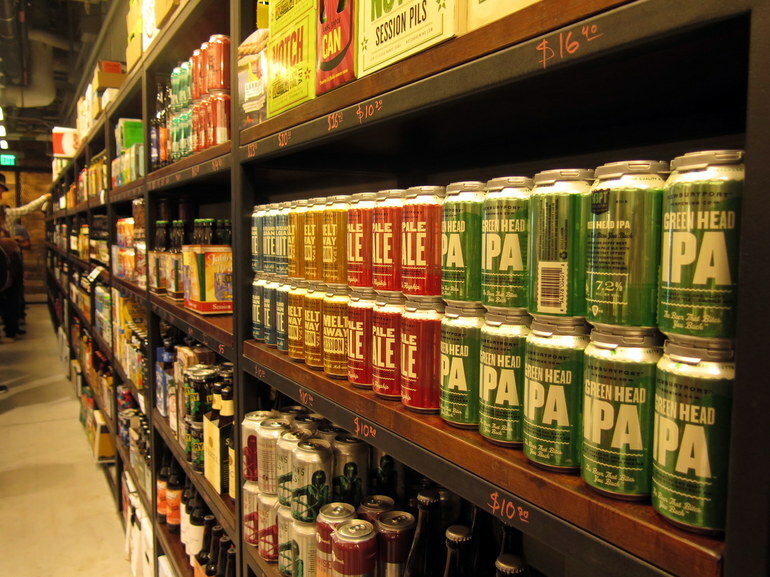 Hopster Alley has an extraordinary array of brews, ranging from IPA’s to ales, in addition to some wines. Stop by to pick up some local beer for your next kickback. Since all produce is grown in or around Boston, not only are you supporting local businesses by shopping at Boston Public Market, but you’re also getting the freshest possible ingredients to cook with, which makes for tastier food, and is healthier for you.